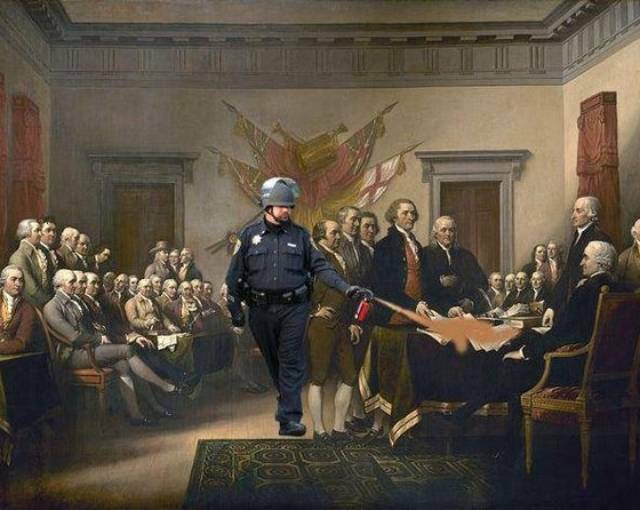 In August 2011, police officer John Pike pepper sprayed a group of students protesting as part of 'Occupy UC Davis University'. Then, after 8 months of paid leave, he sued for workers comp, saying he suffered psychiatric injury after 'the incident'. His court case is today.